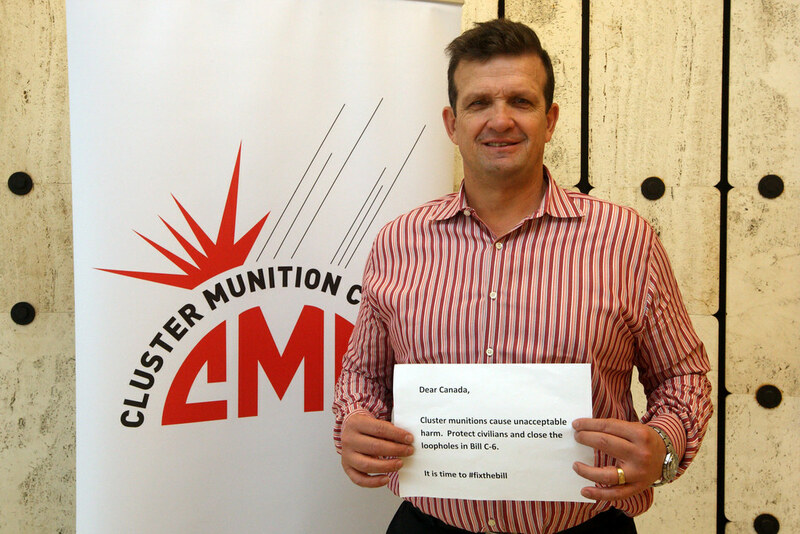 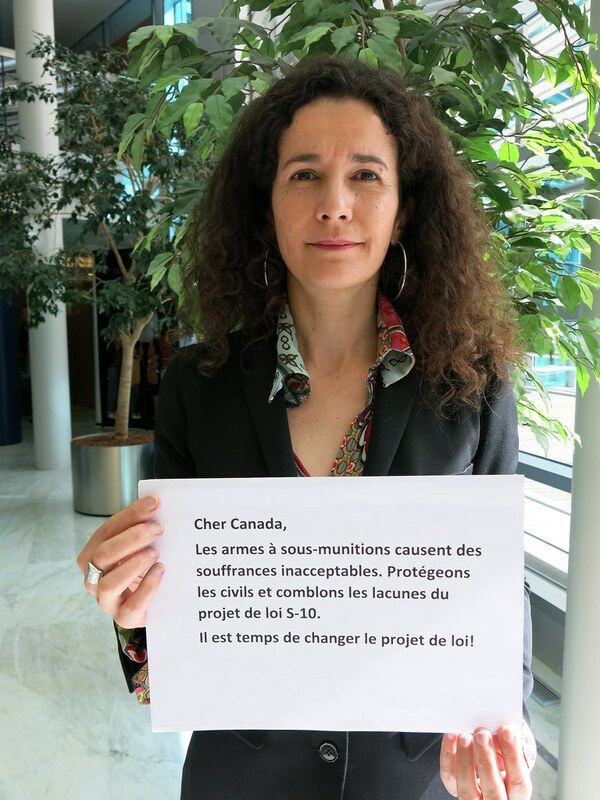 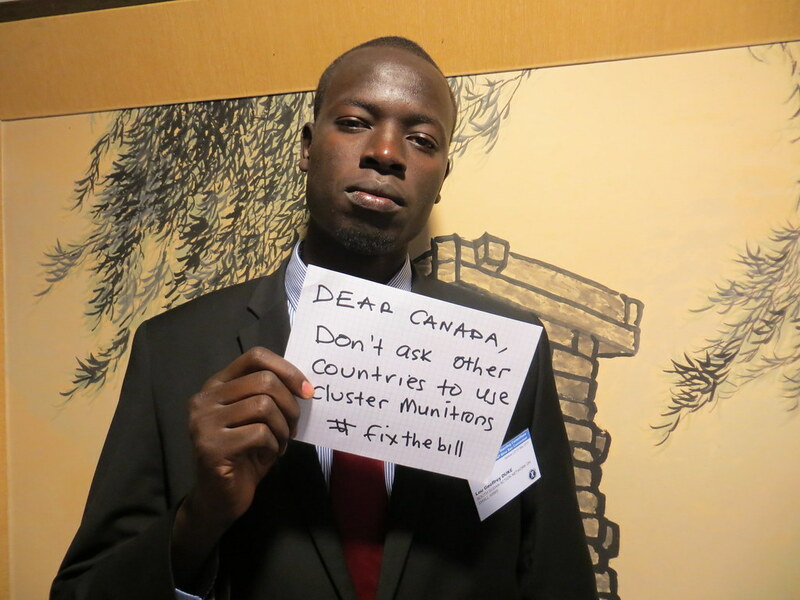 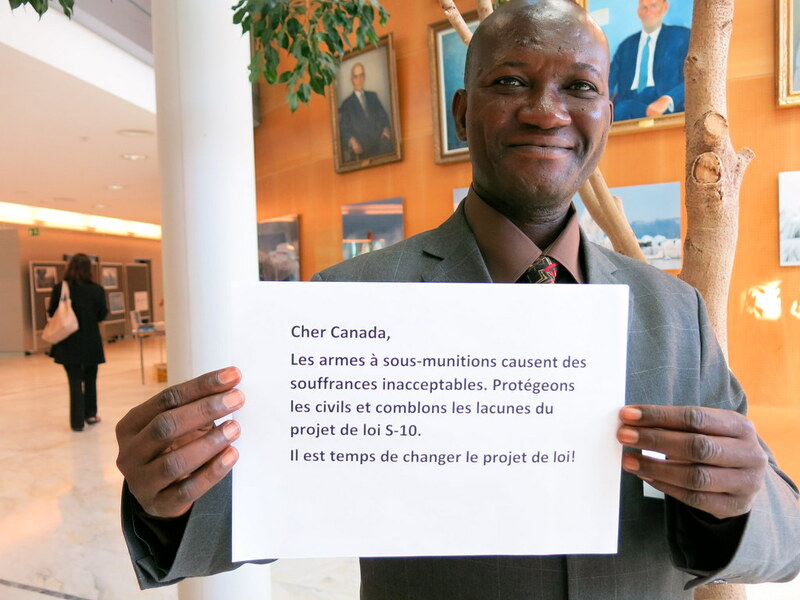 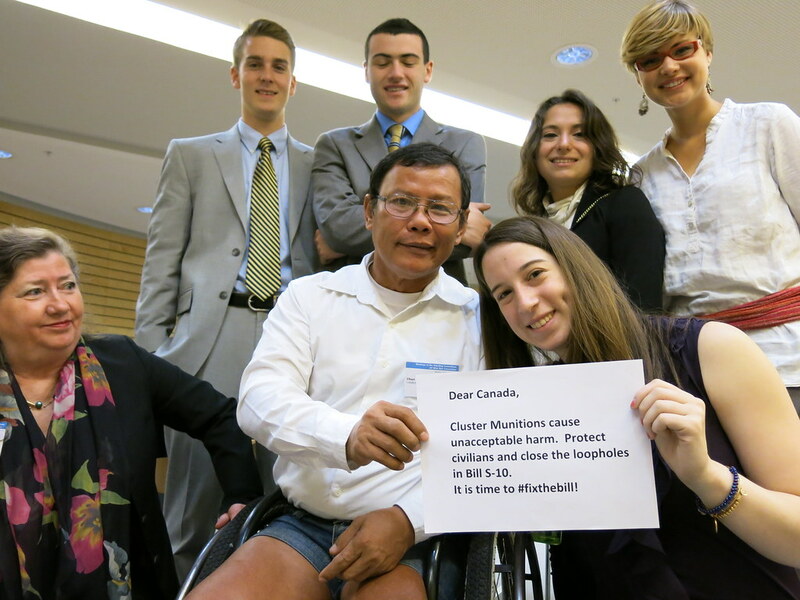 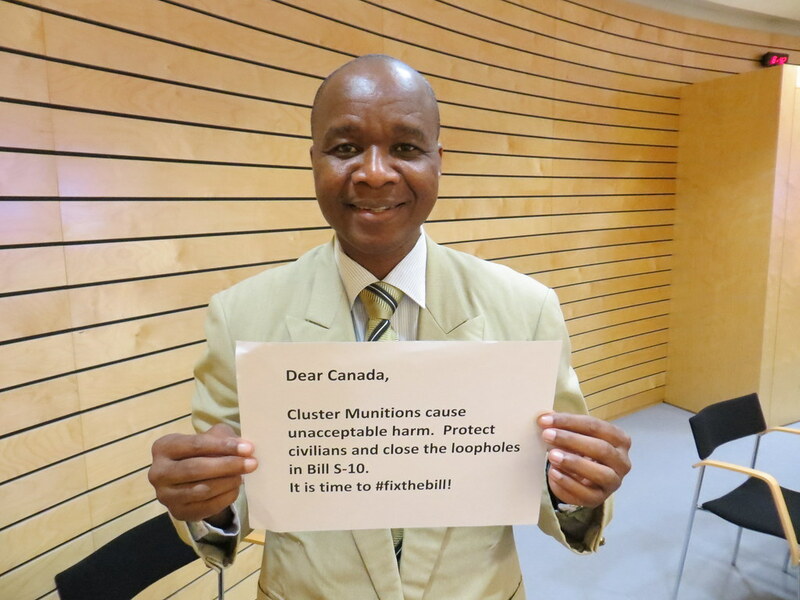 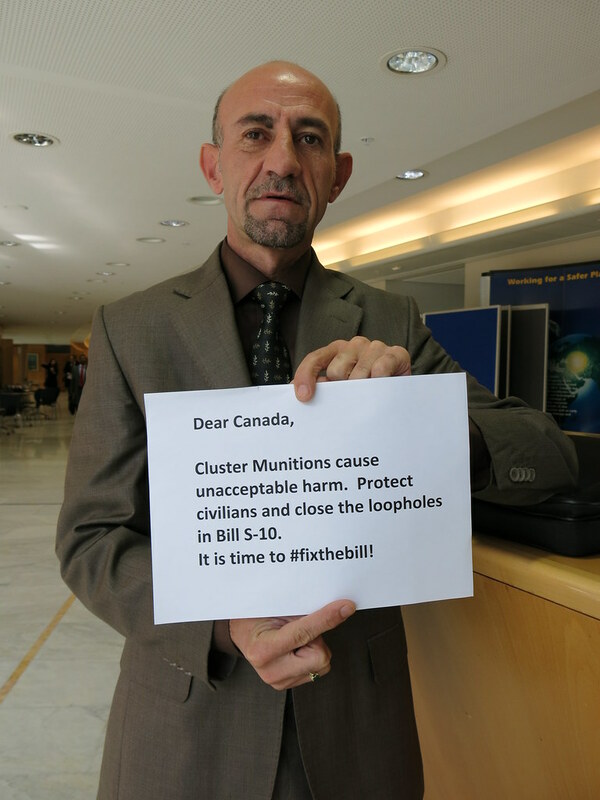 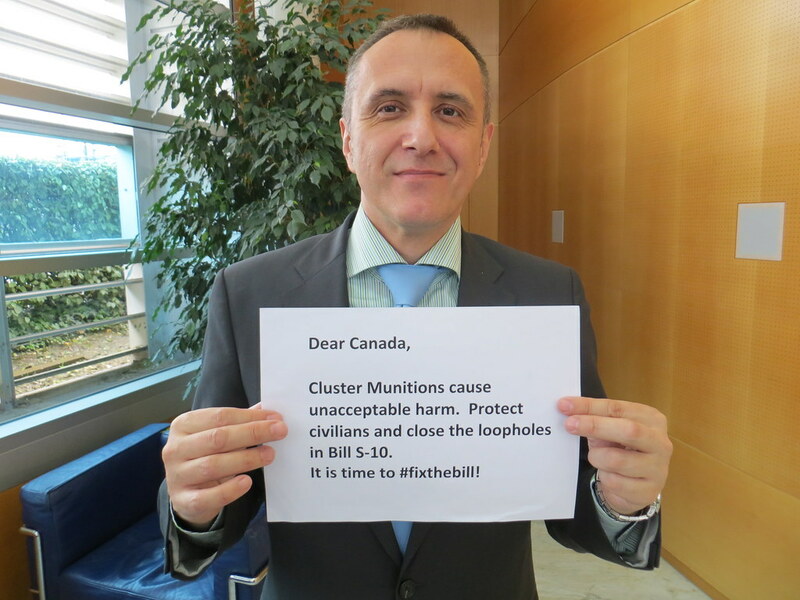 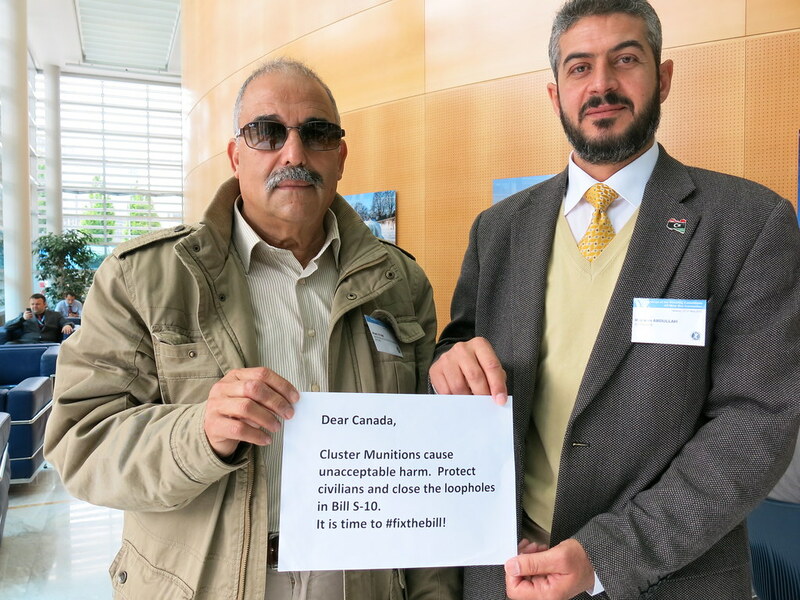 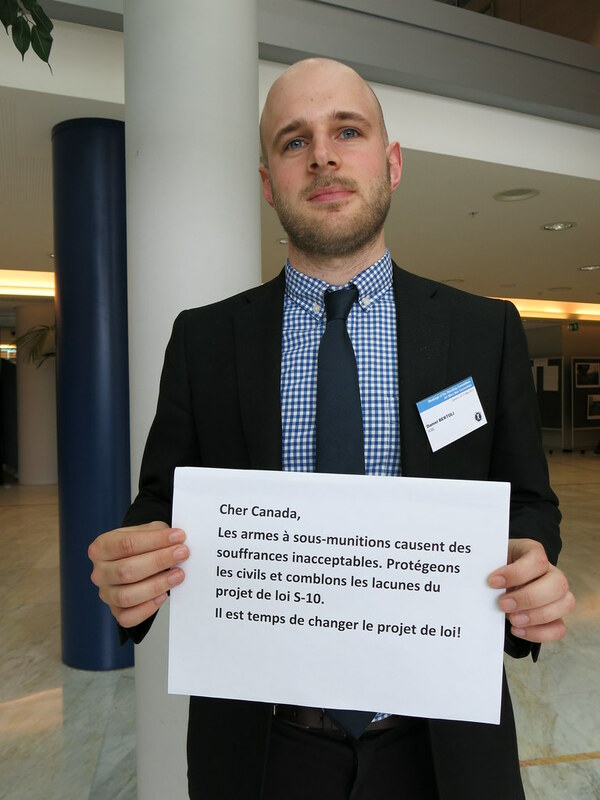 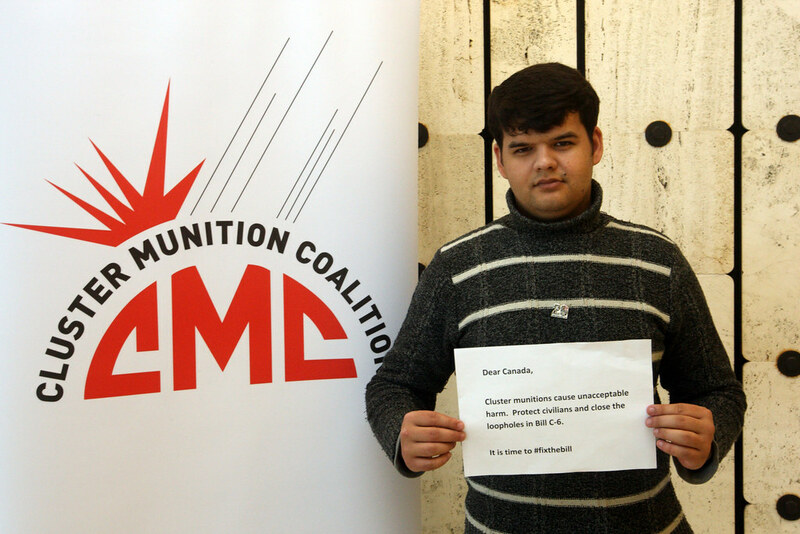 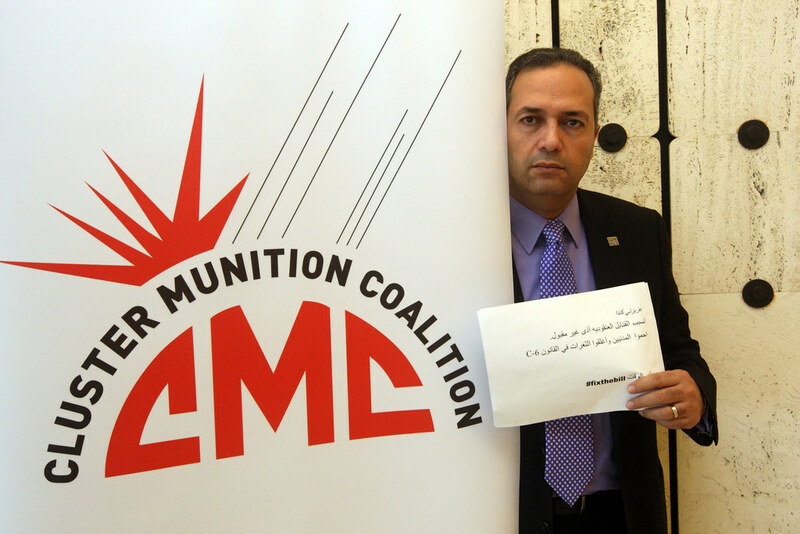 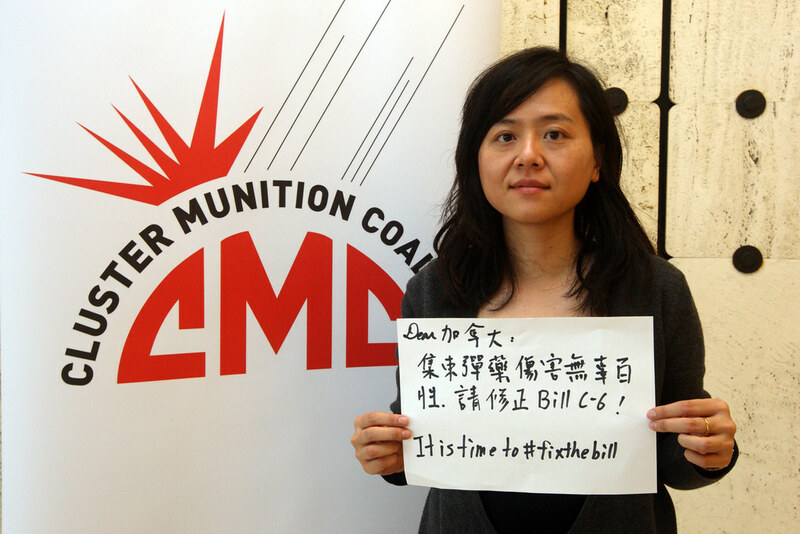 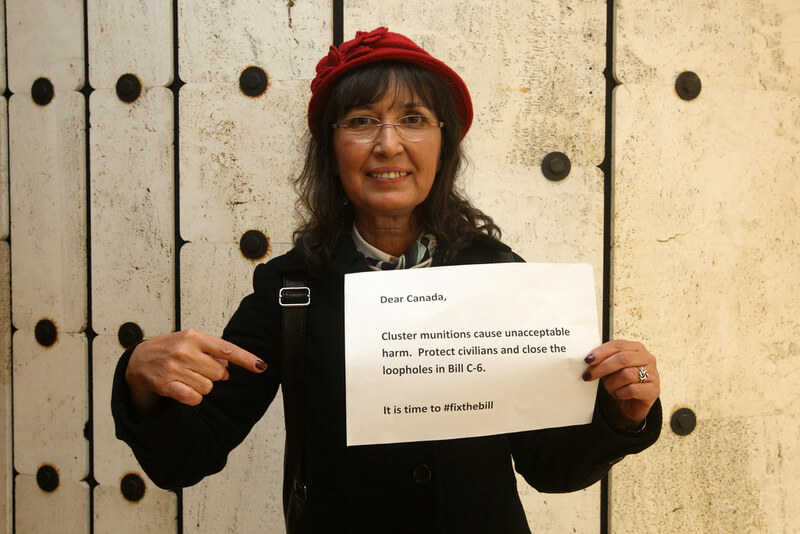 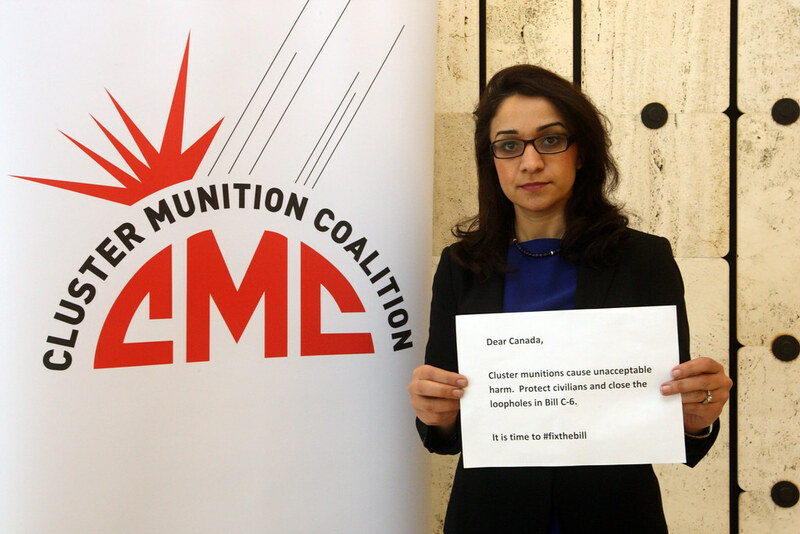 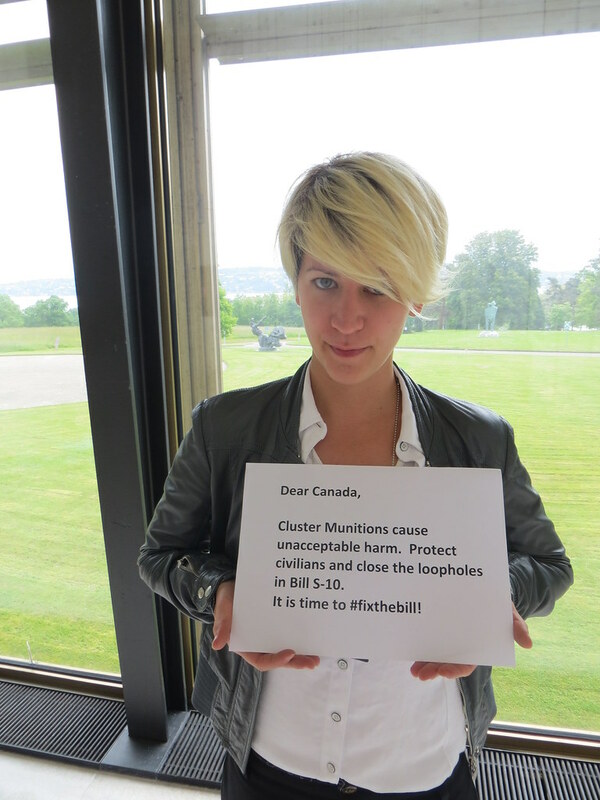 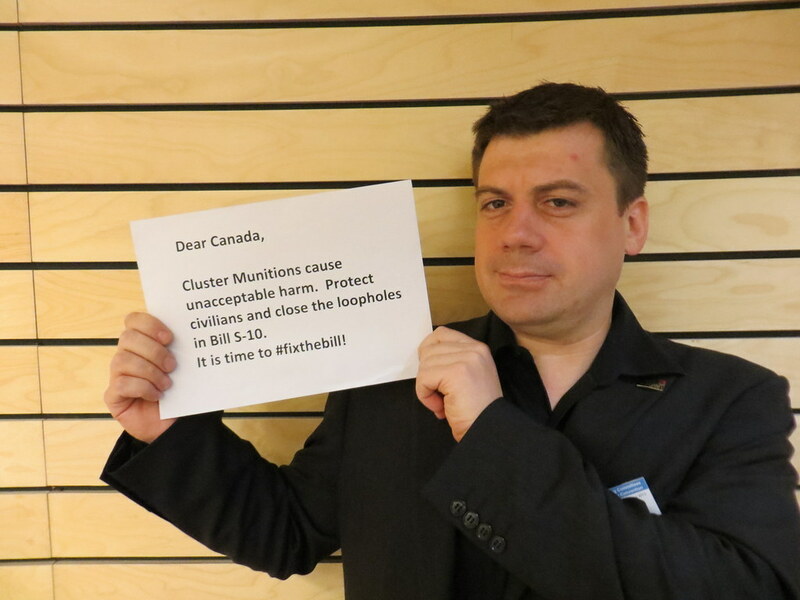 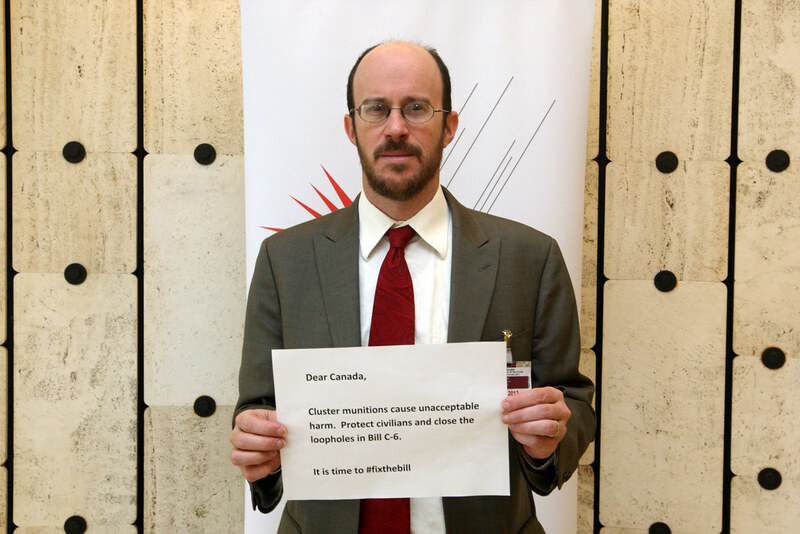 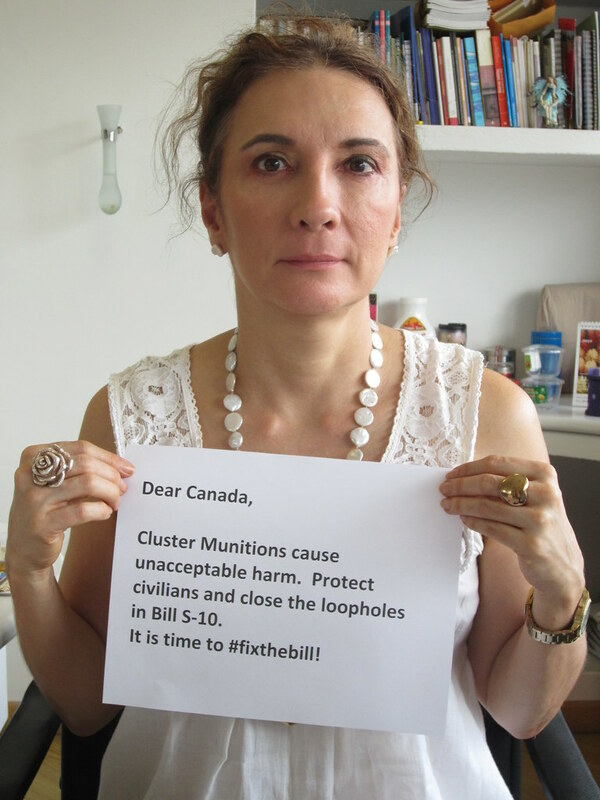 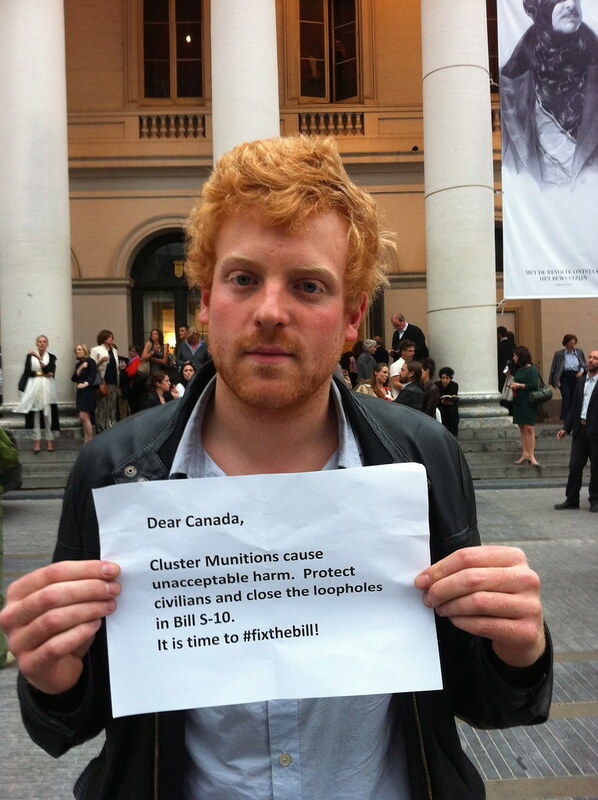 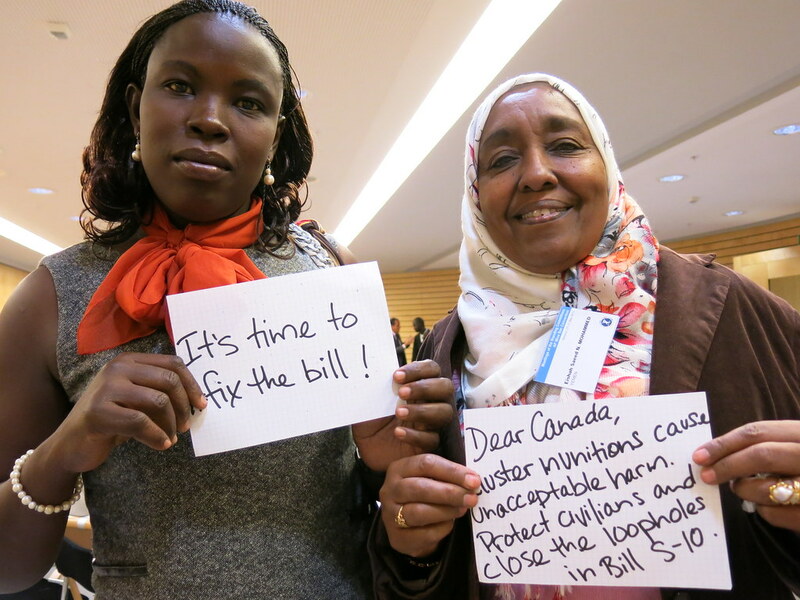 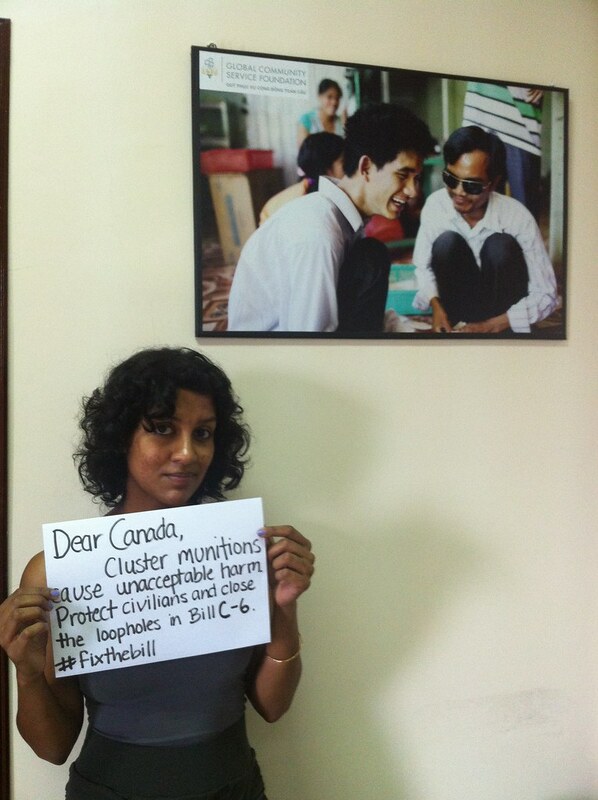 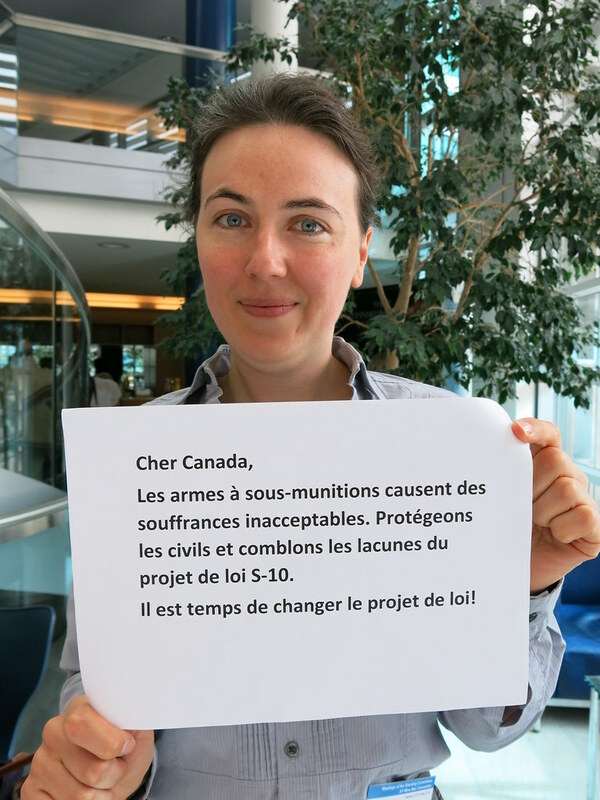 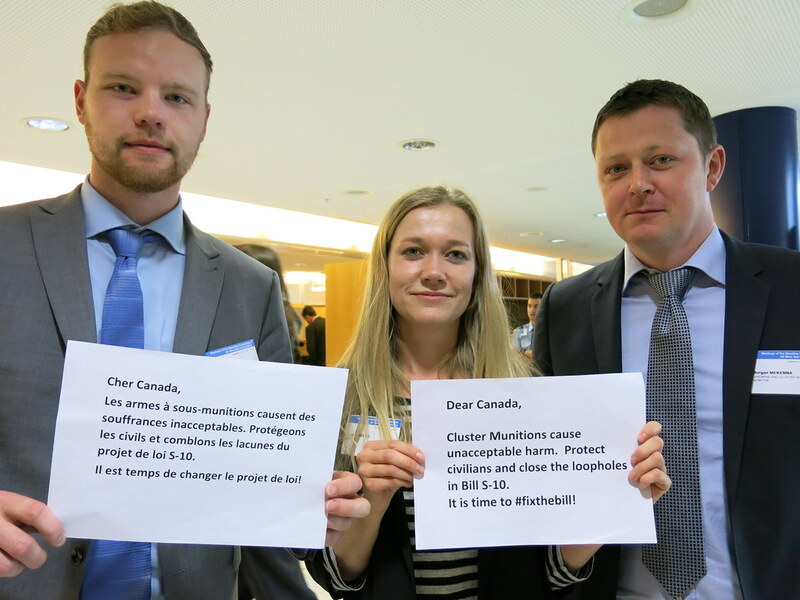 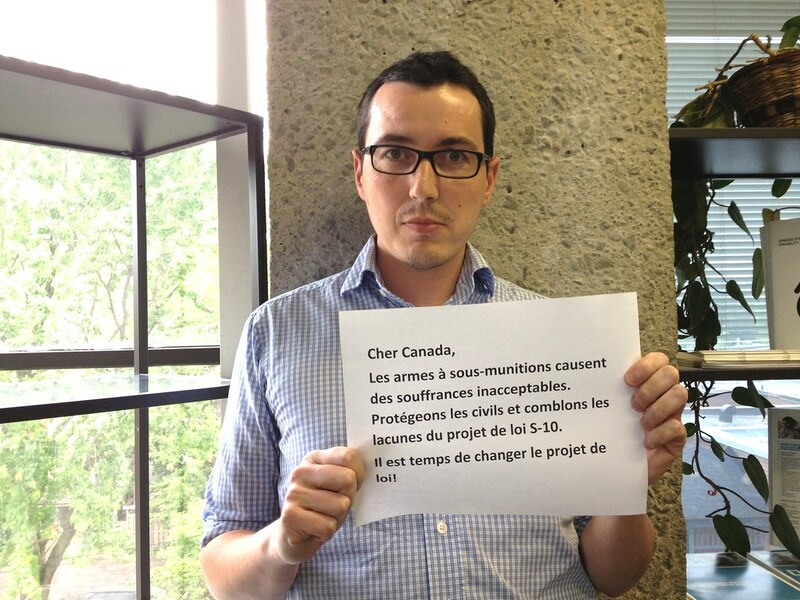 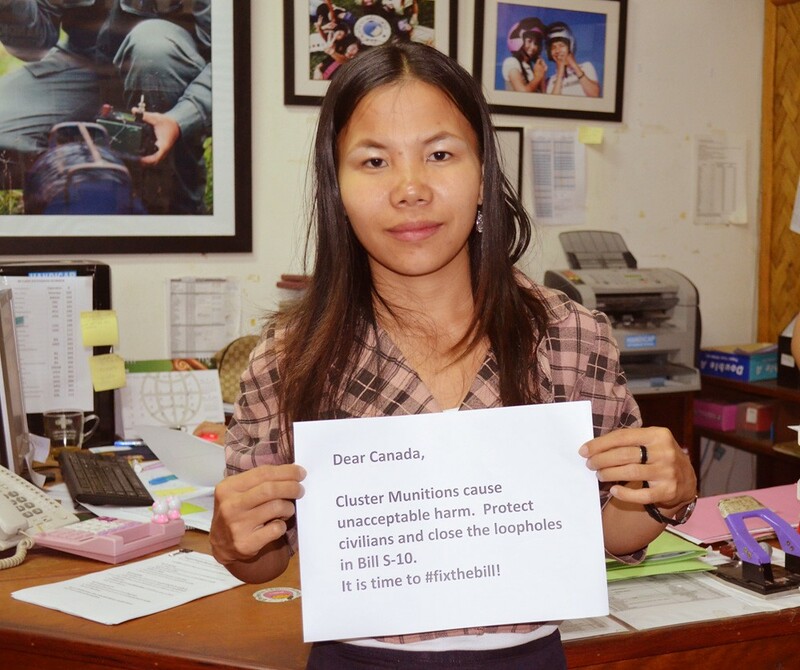 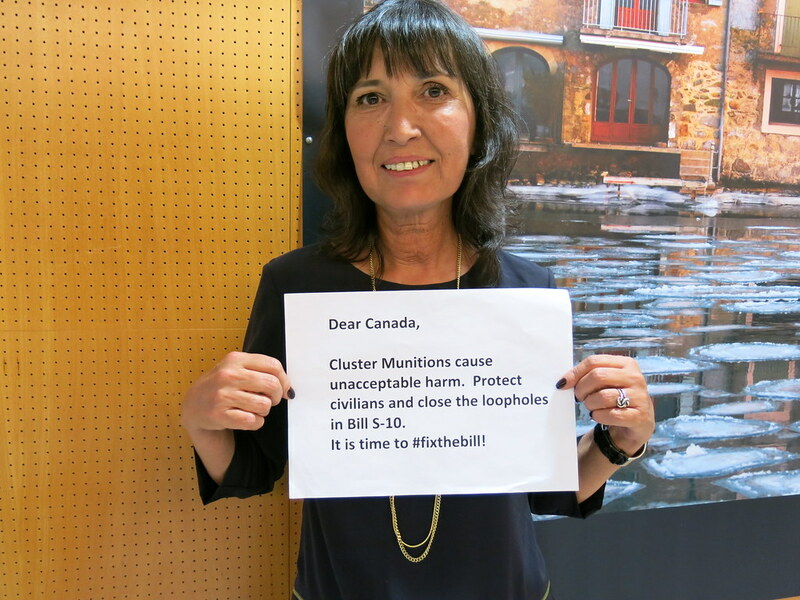 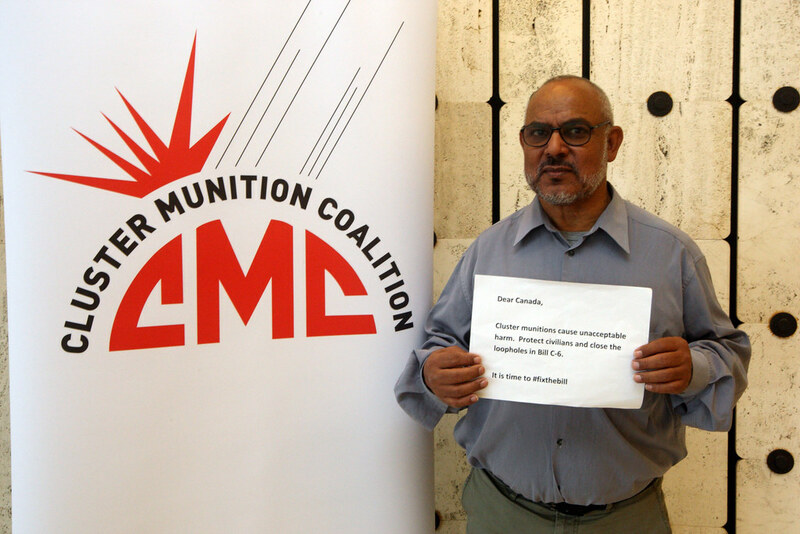 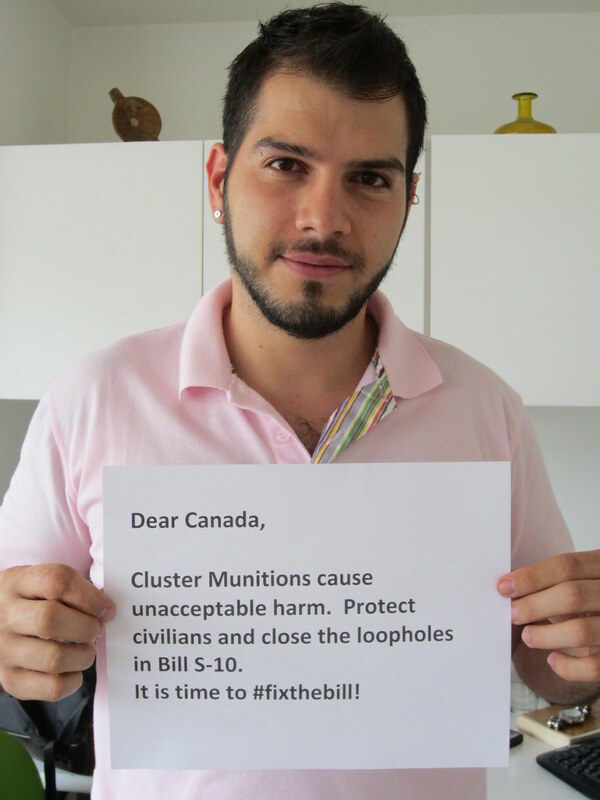 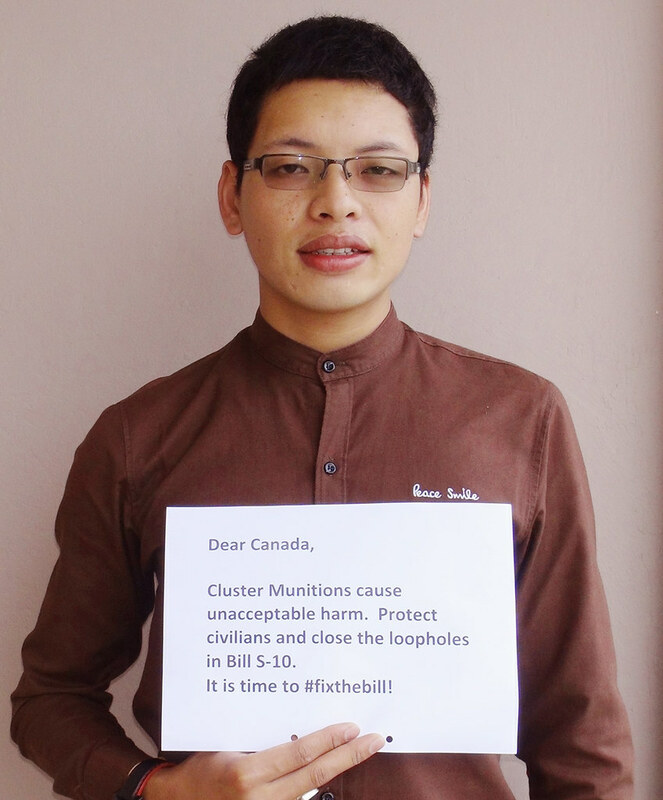 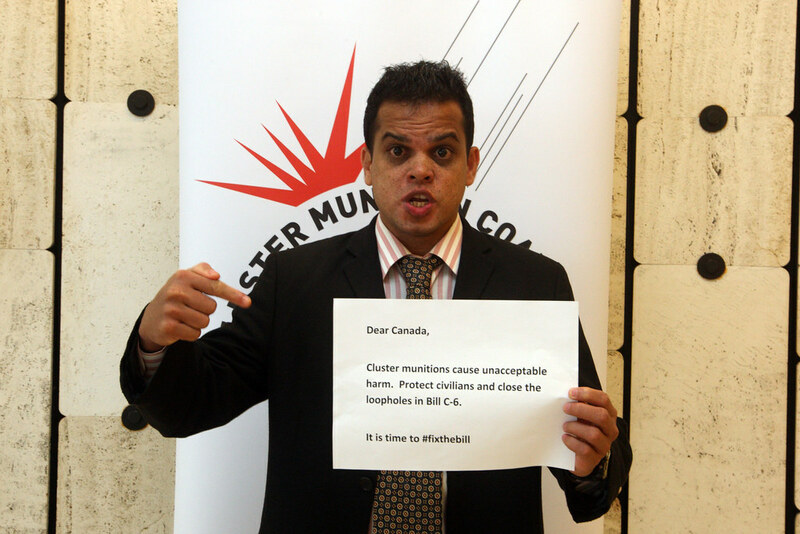 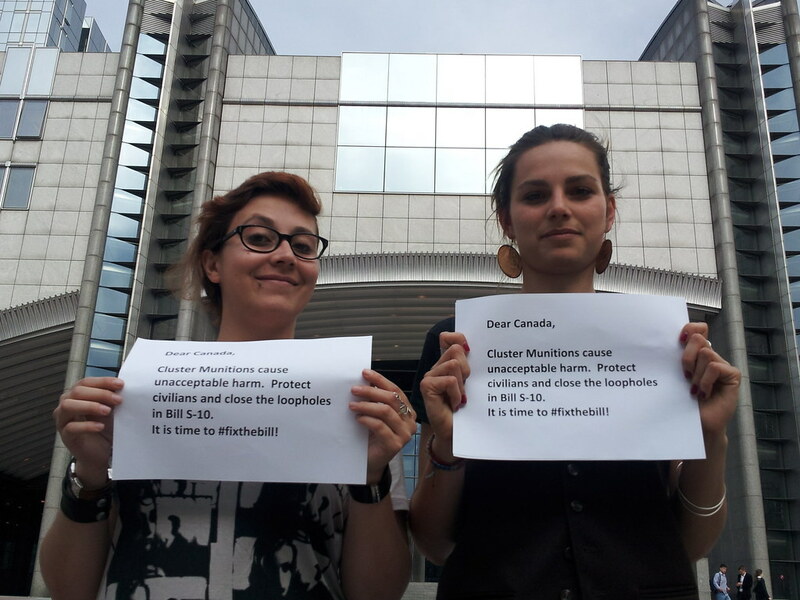 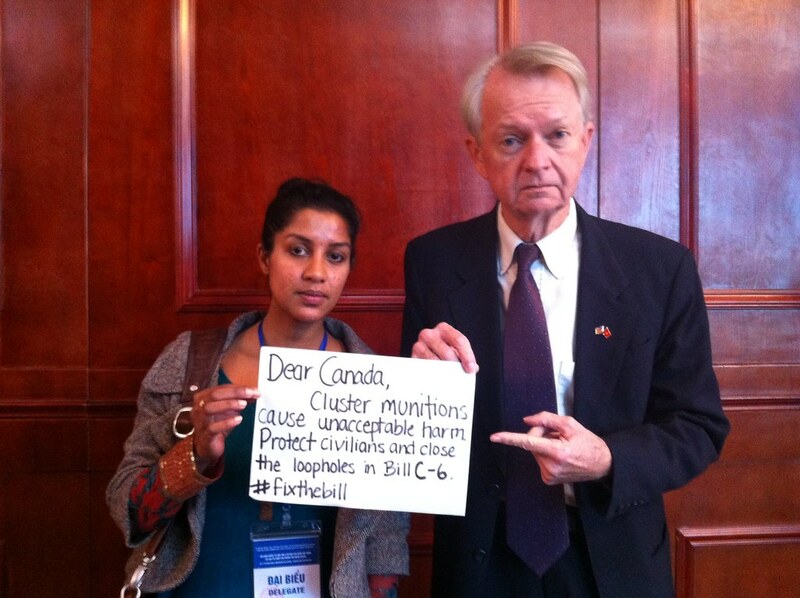 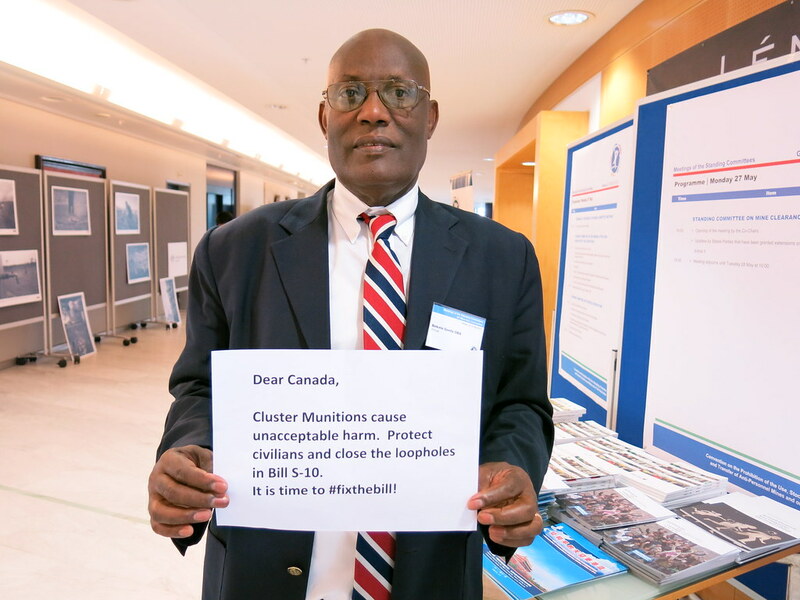 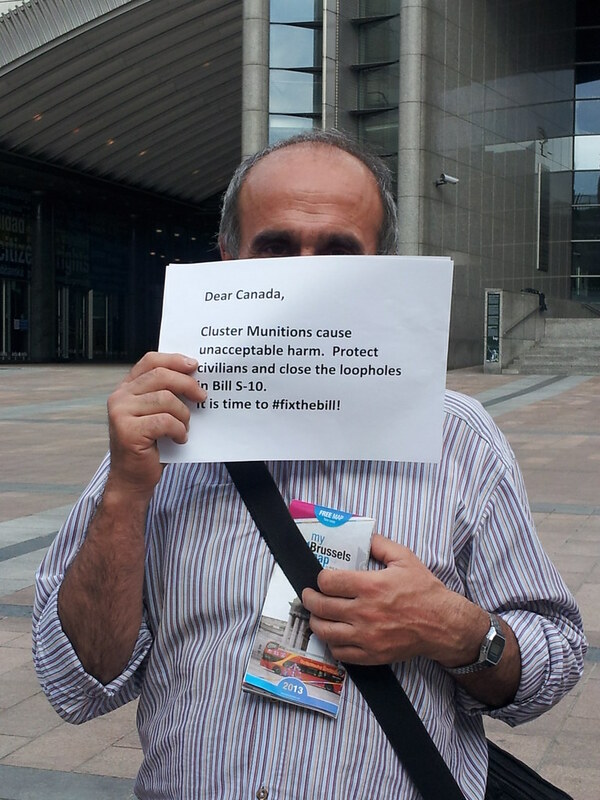 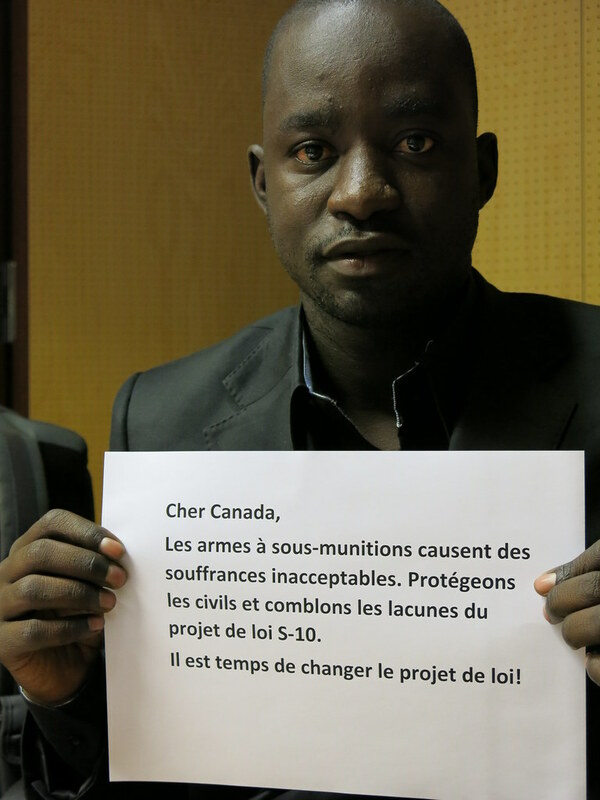 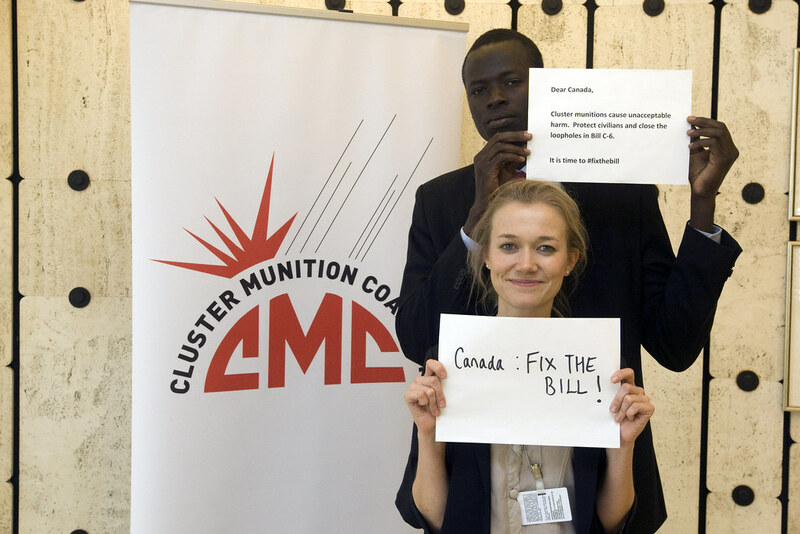 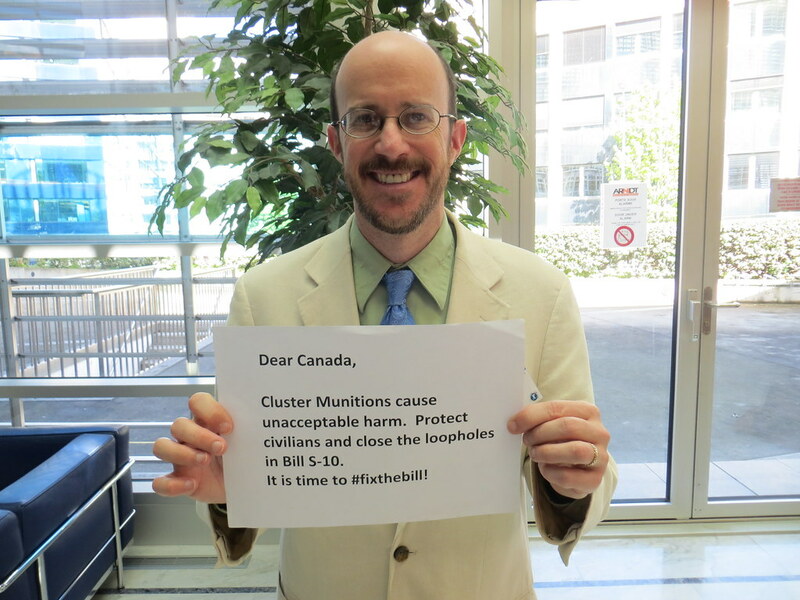 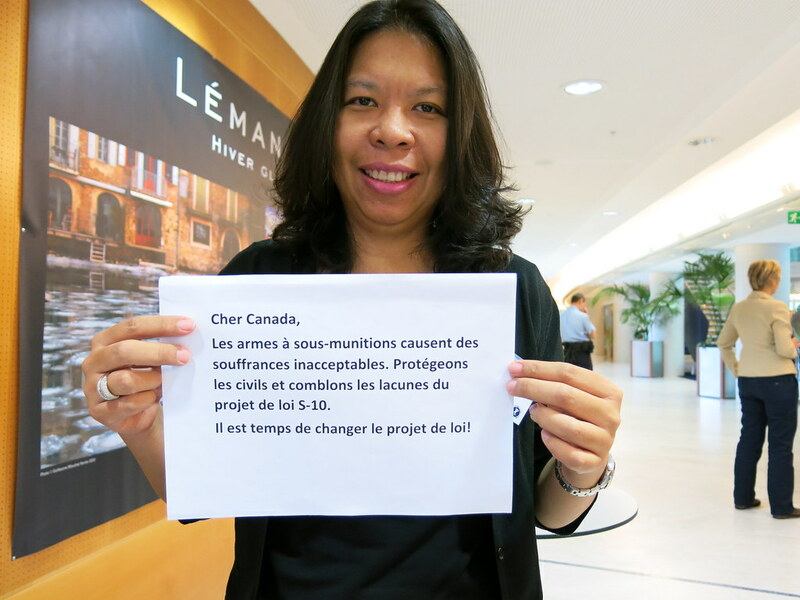 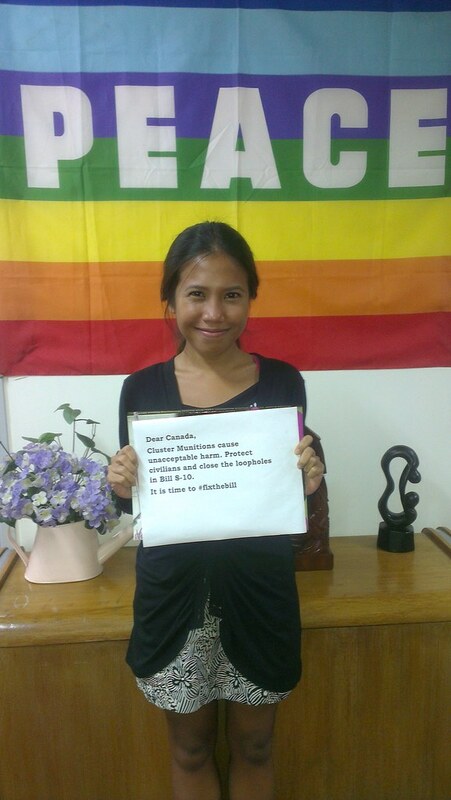 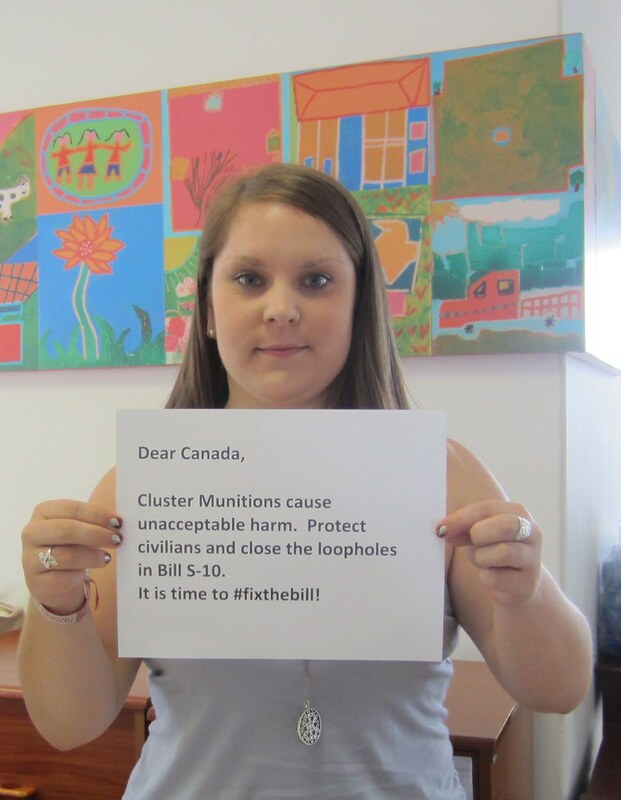 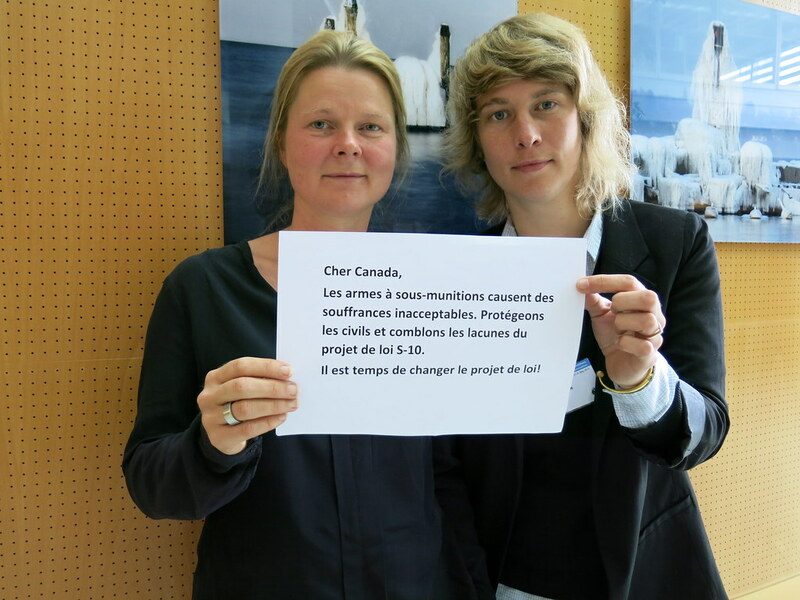 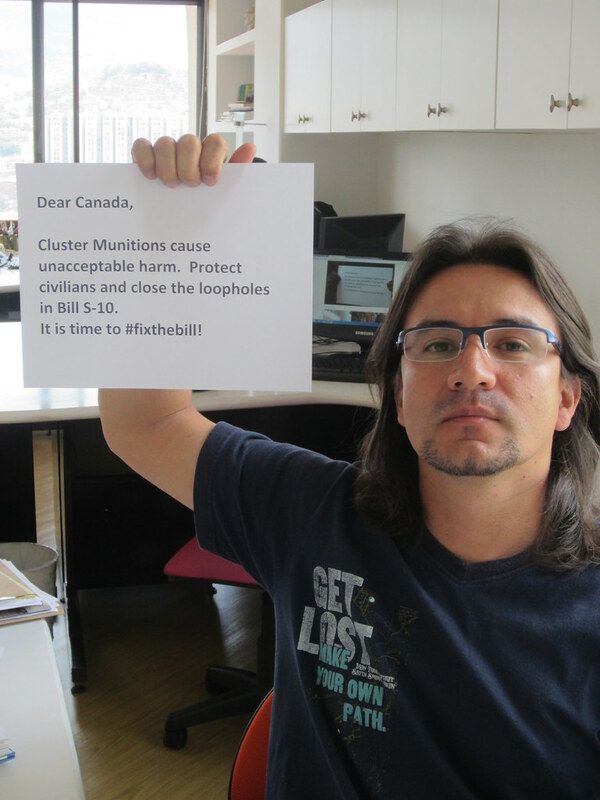 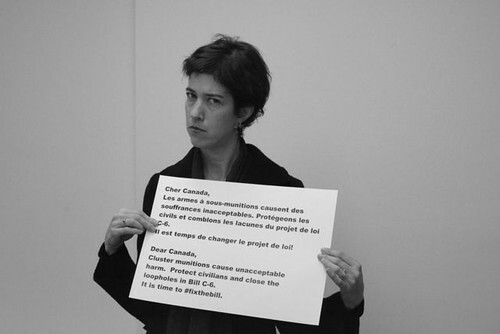 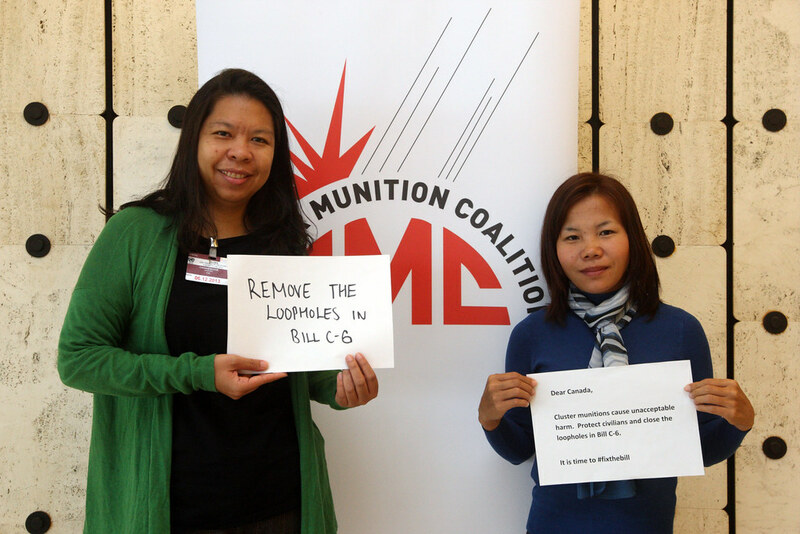 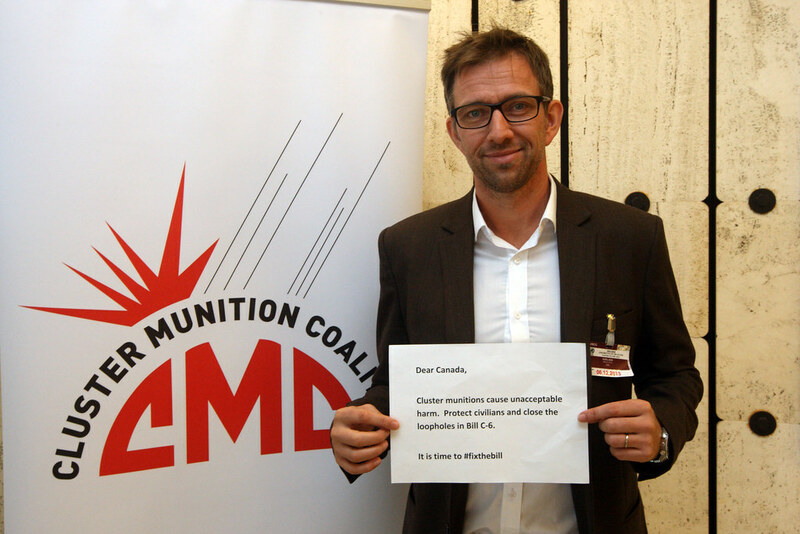 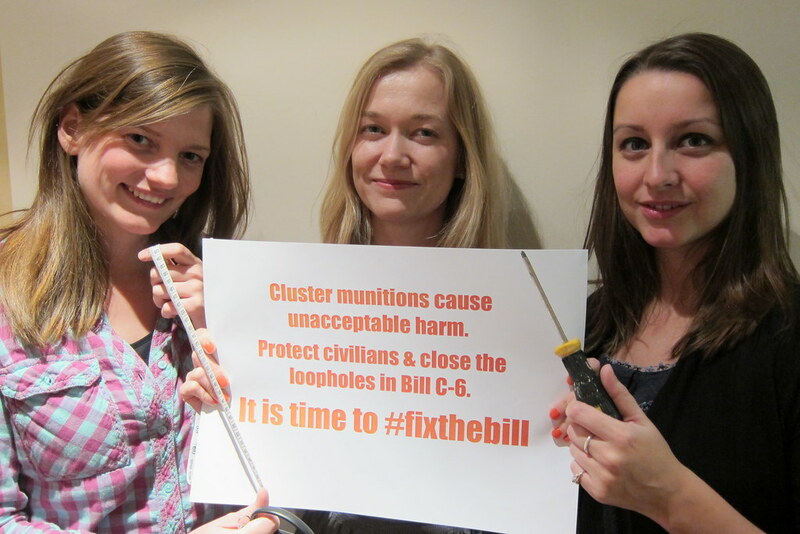 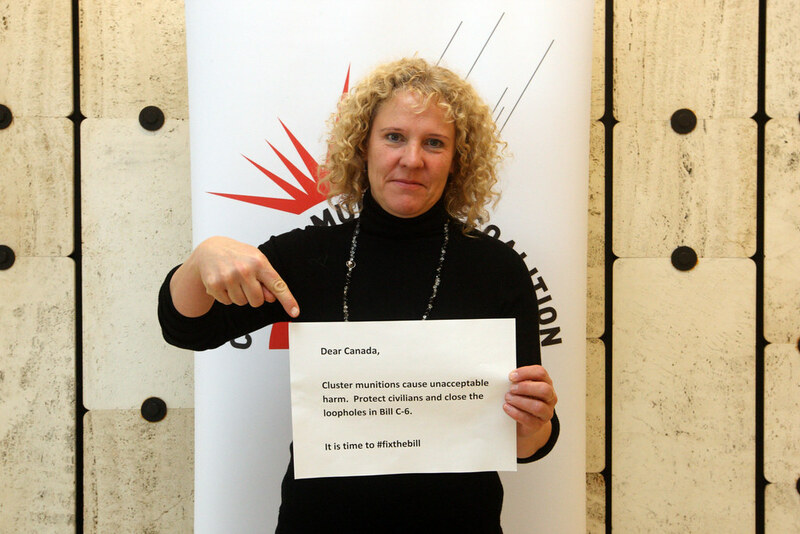 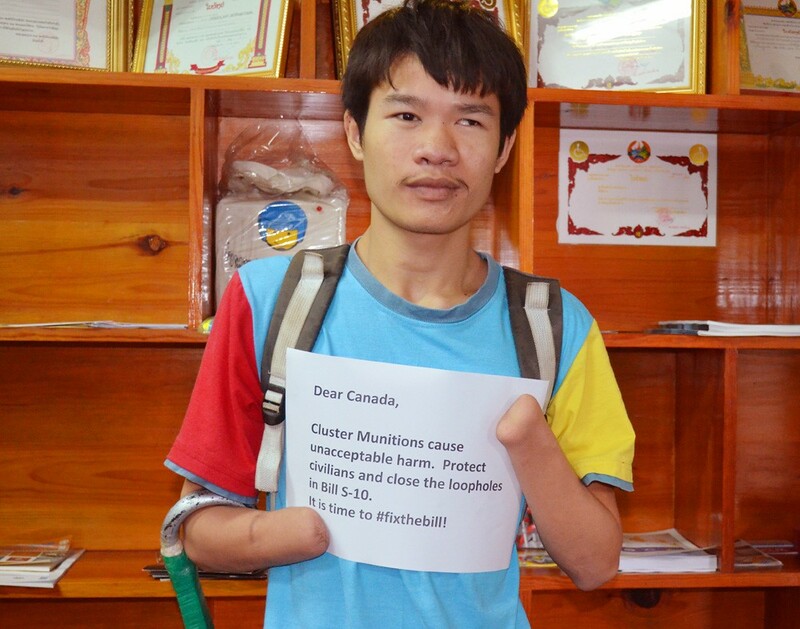 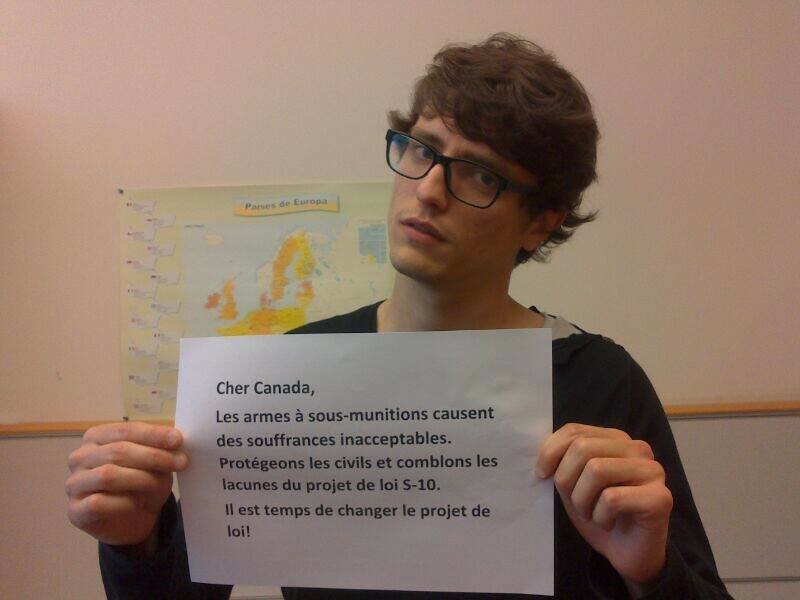 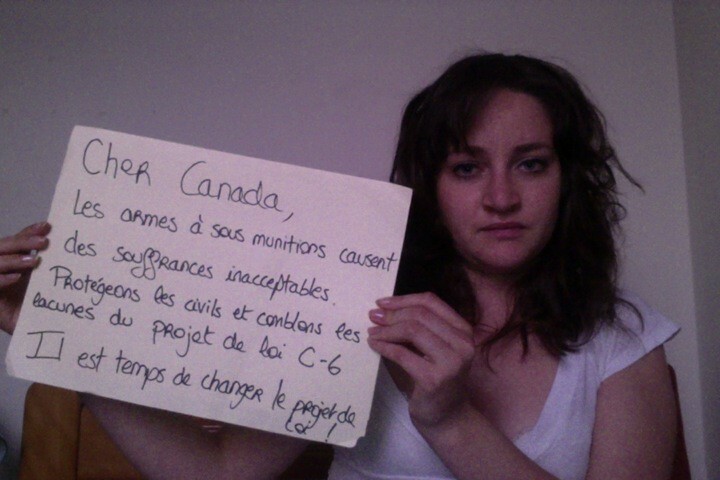 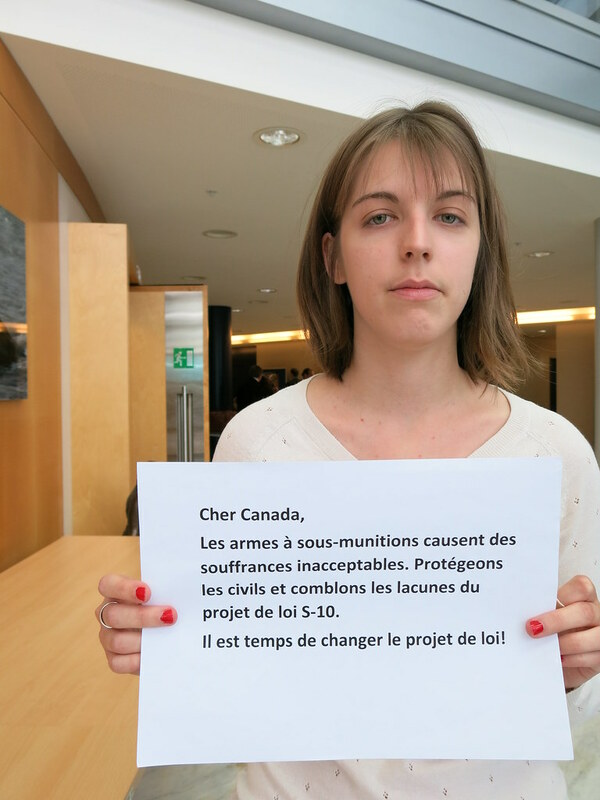 As Bill C-6 implementing the global ban on cluster munitions is being studied by the Foreign Affairs Standing Committee, campaigners from around the world are seriously concerned because the legislation allows Canadians to help use and request that other countries use a banned weapon. 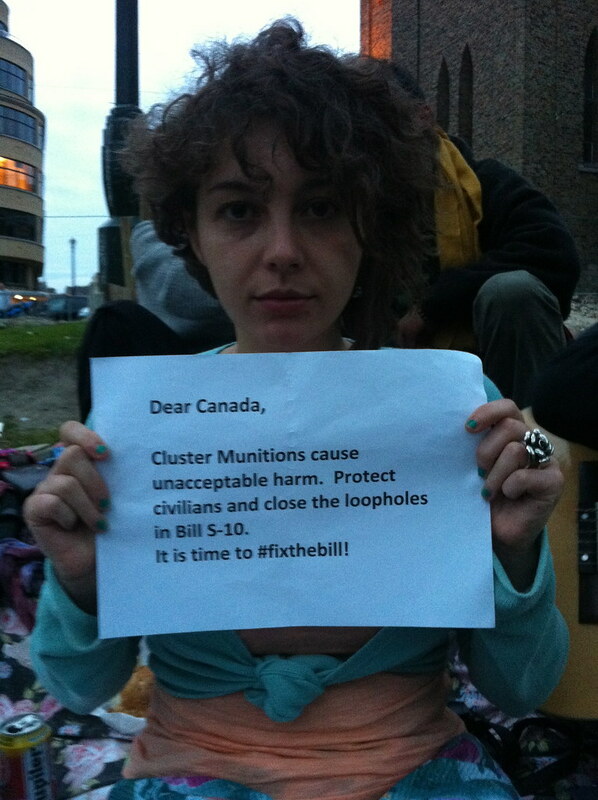 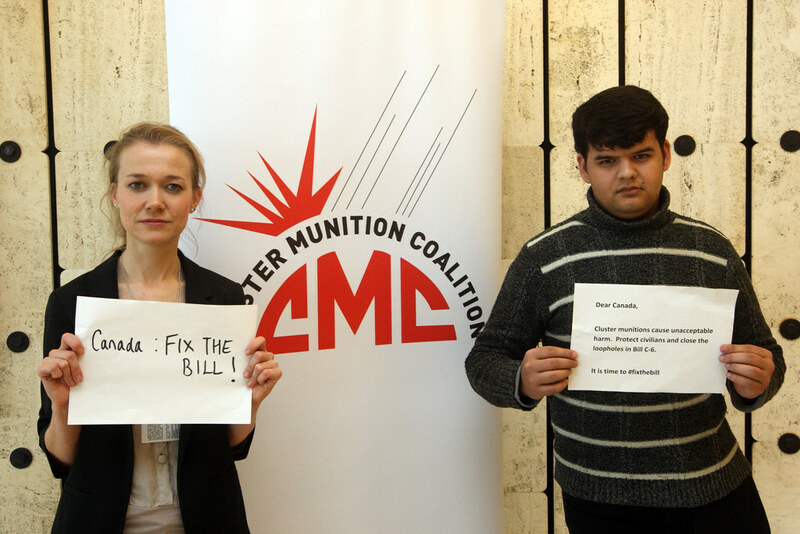 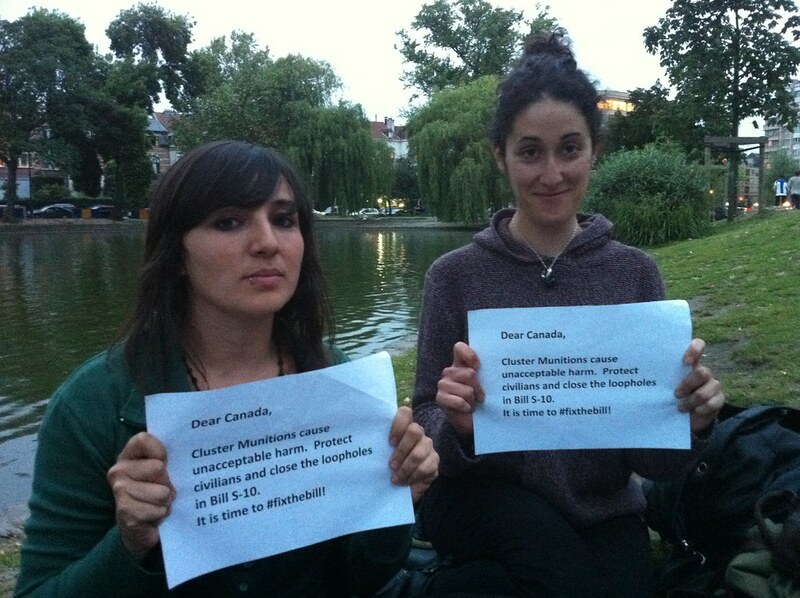 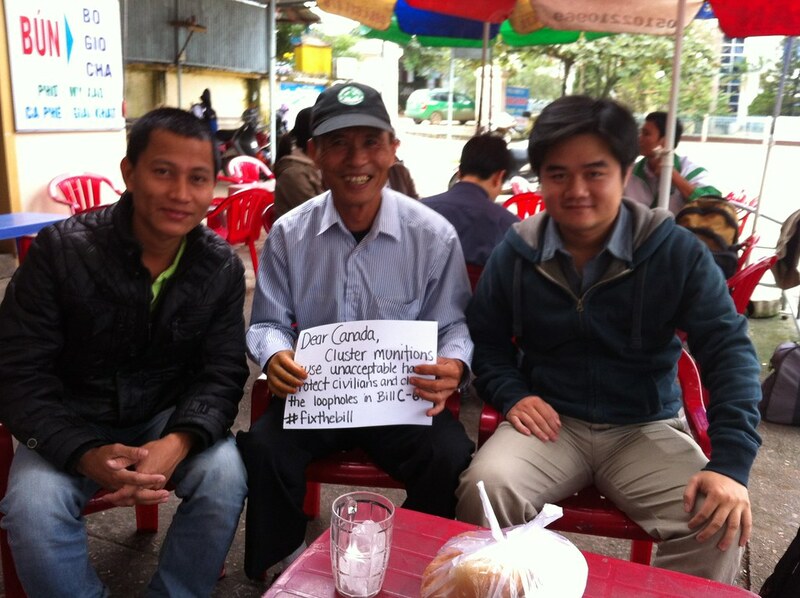 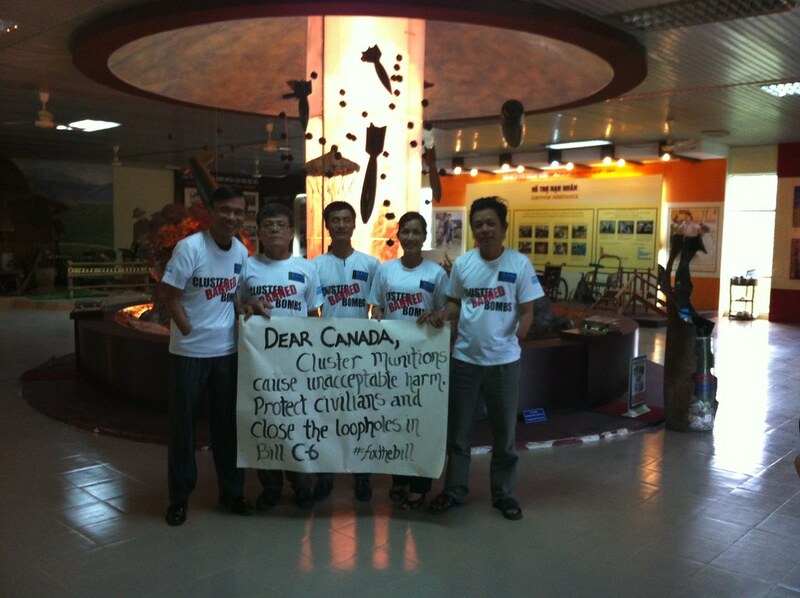 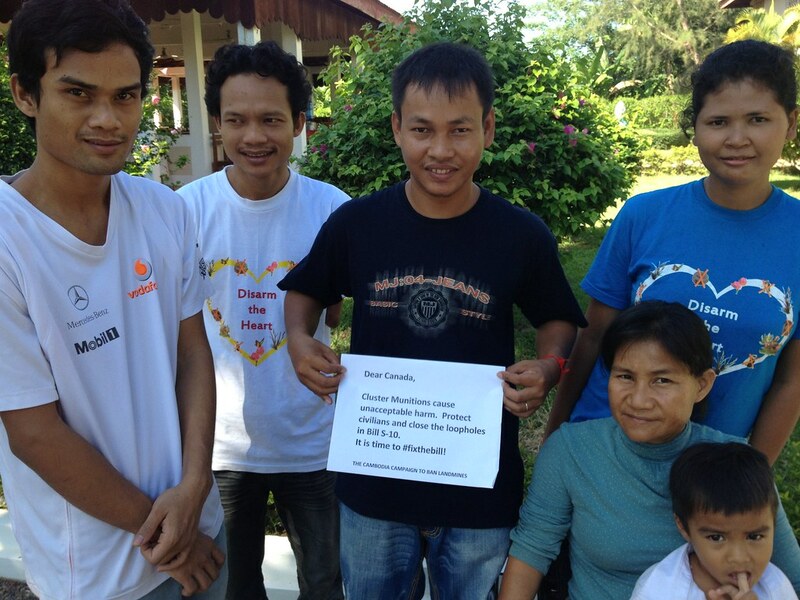 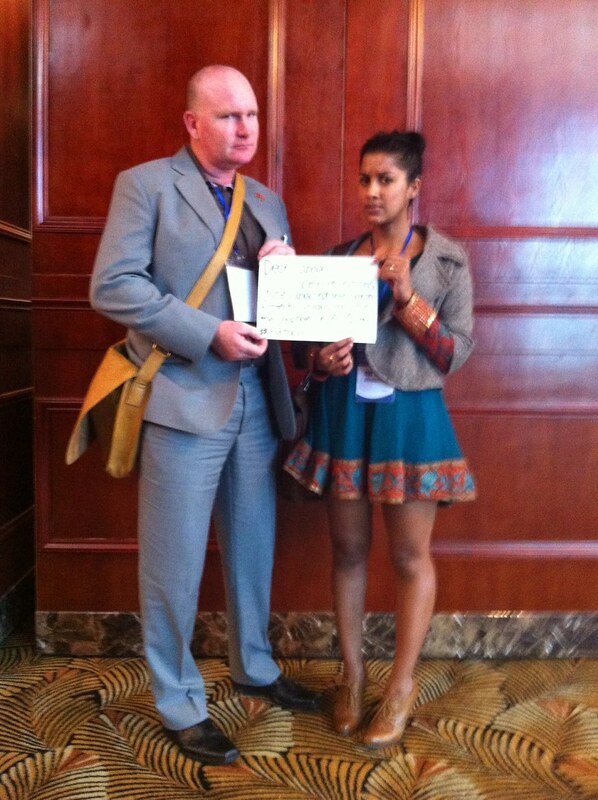 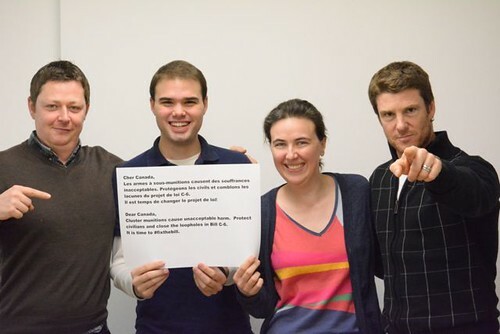 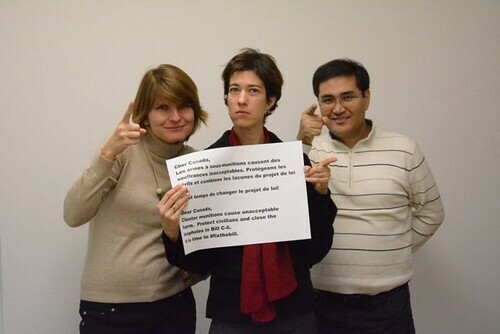 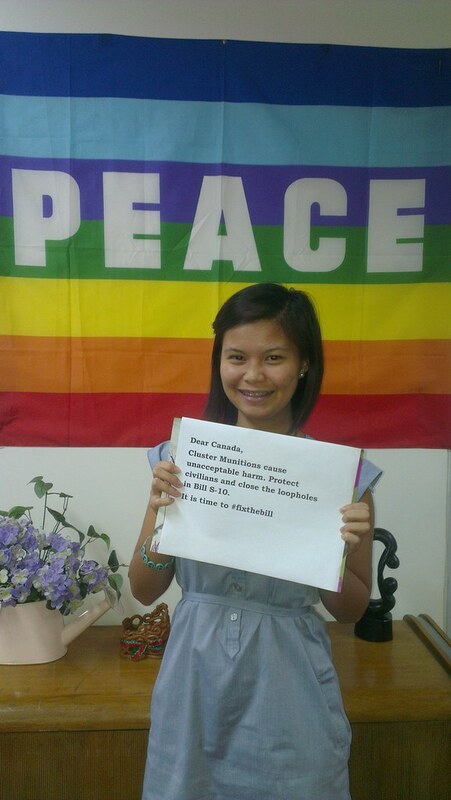 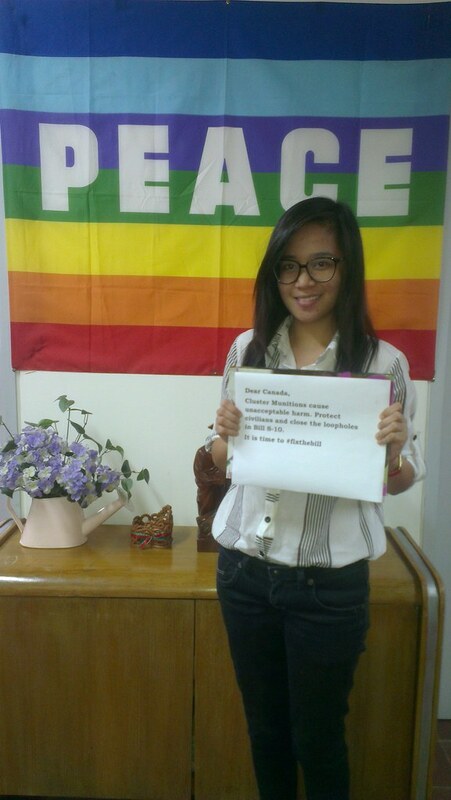 They have a message for Canada - #fixthebill! 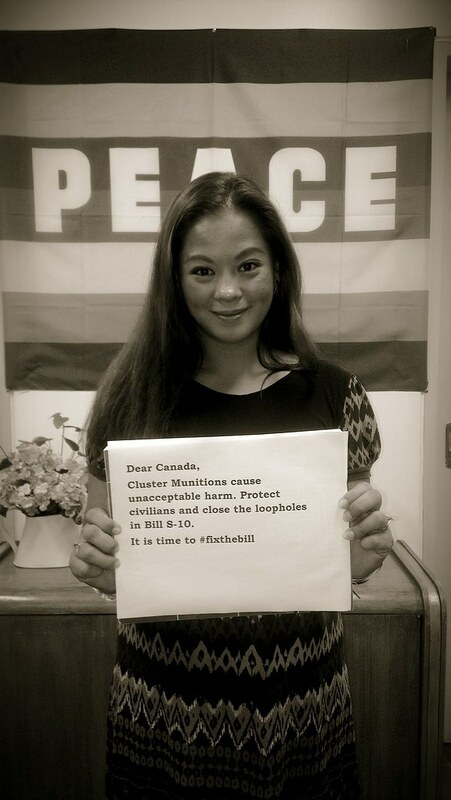 Bill C-6 was previously known as Bill S-10 and campaigners spoke out then as well. 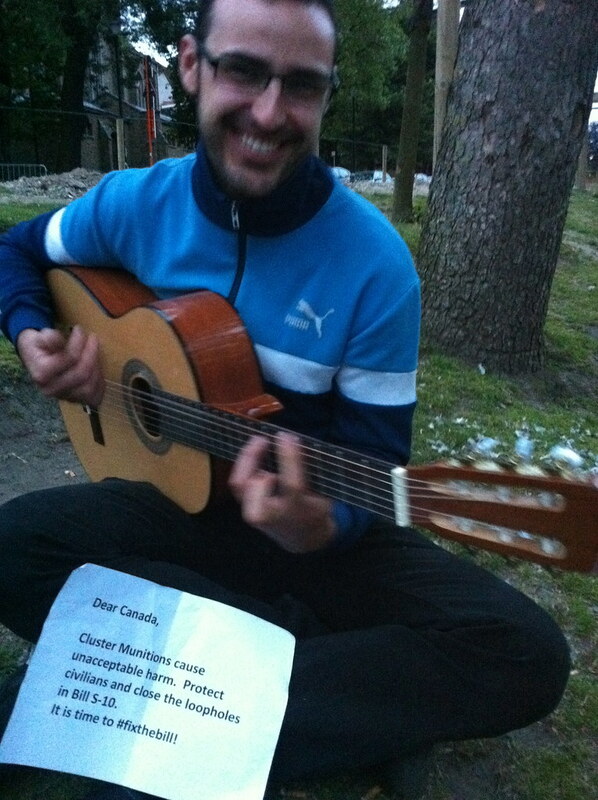 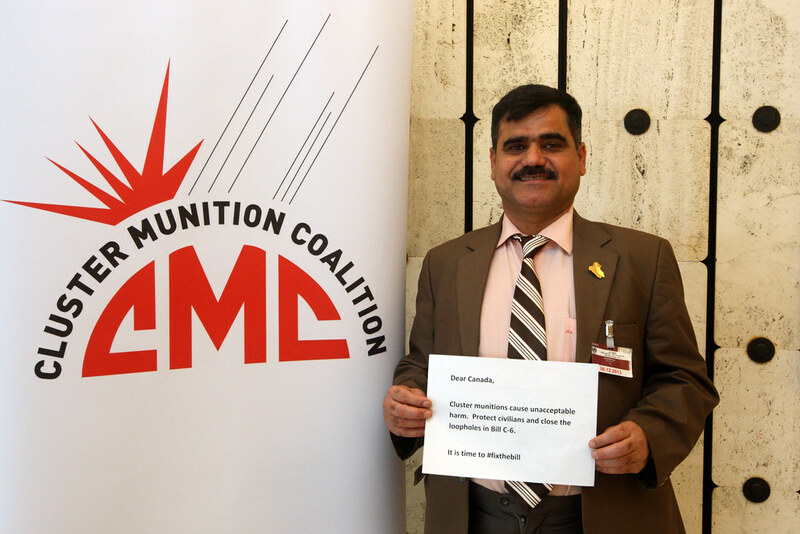 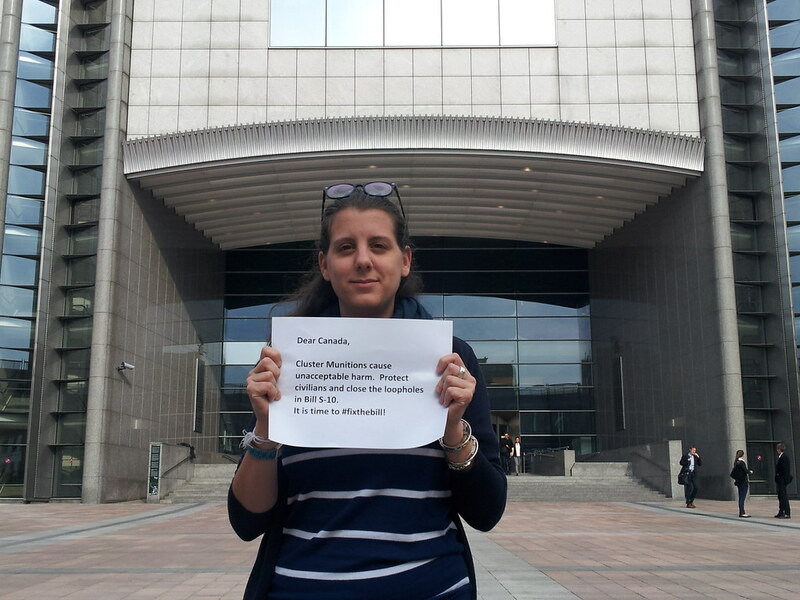 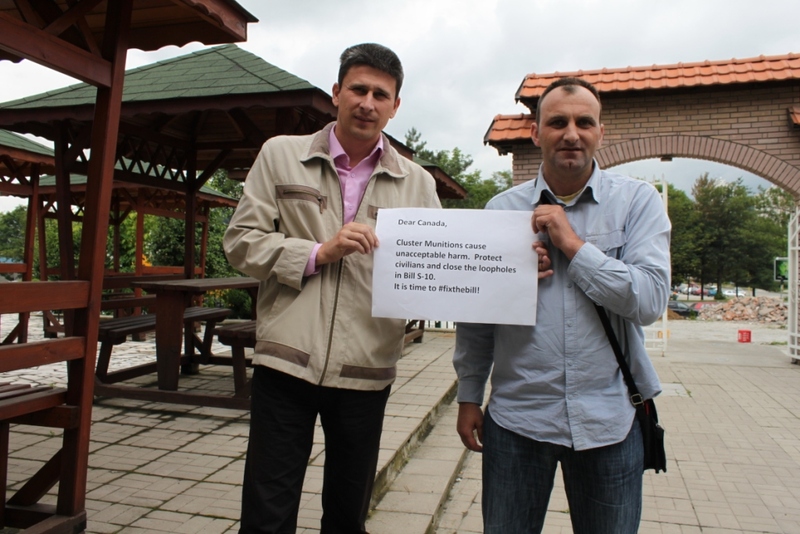 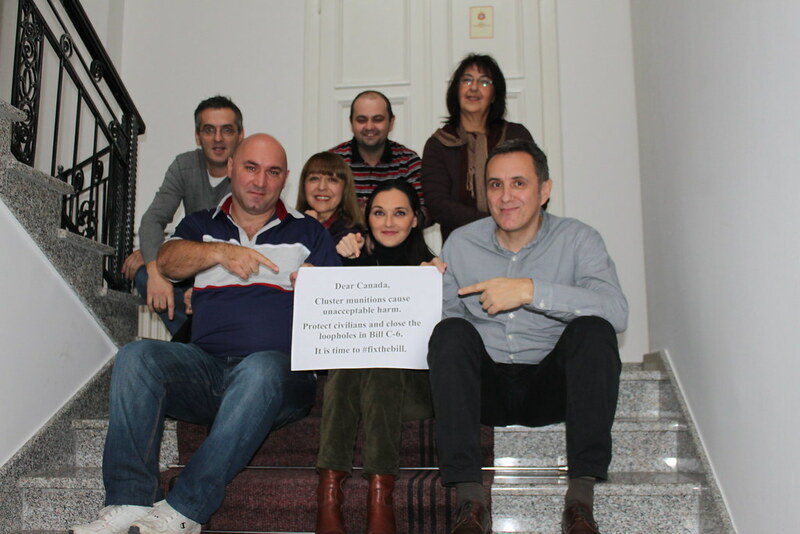 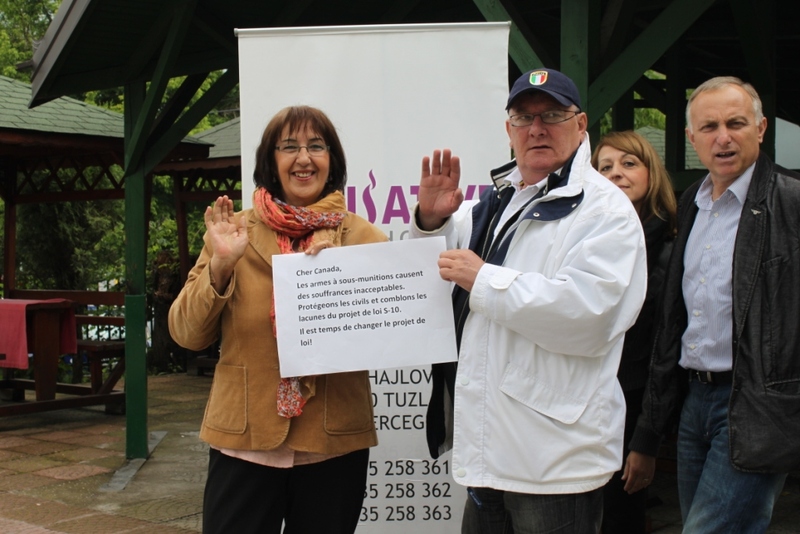 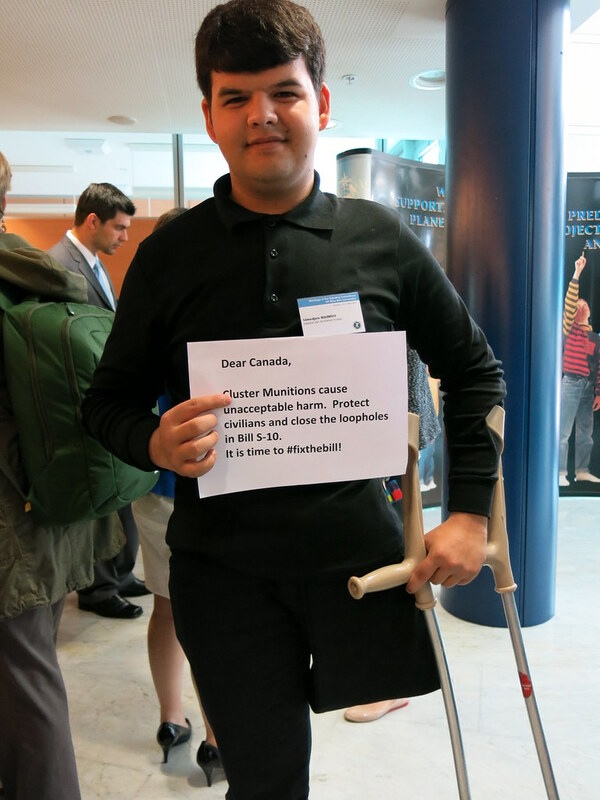 A video message from Katarina, Danijel (cluster munition survivor) and Miodrag in Serbia. 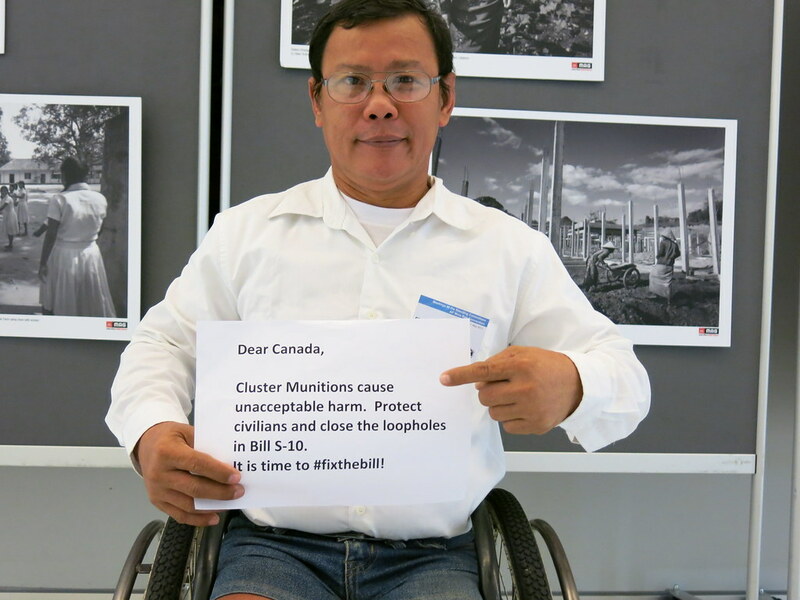 Artwork from Proud Students Against Landmines in West Virginia, USA, displayed by MAC staff and Canadian Members of Parliament. 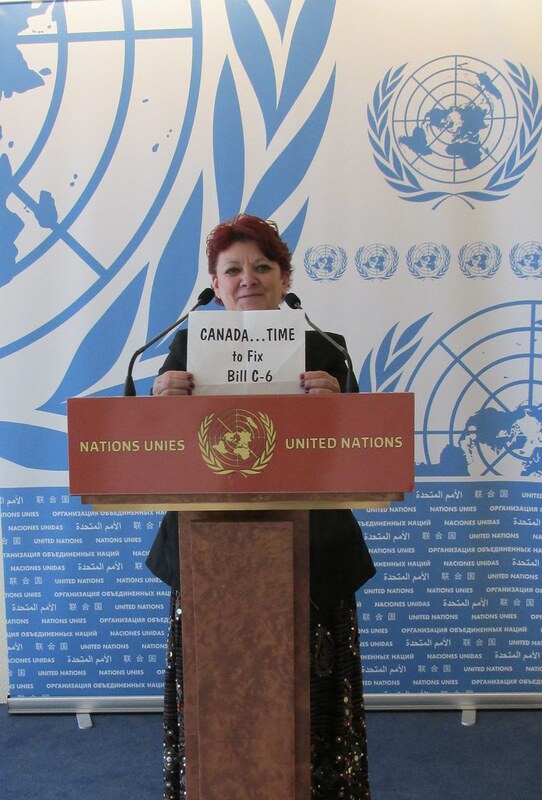 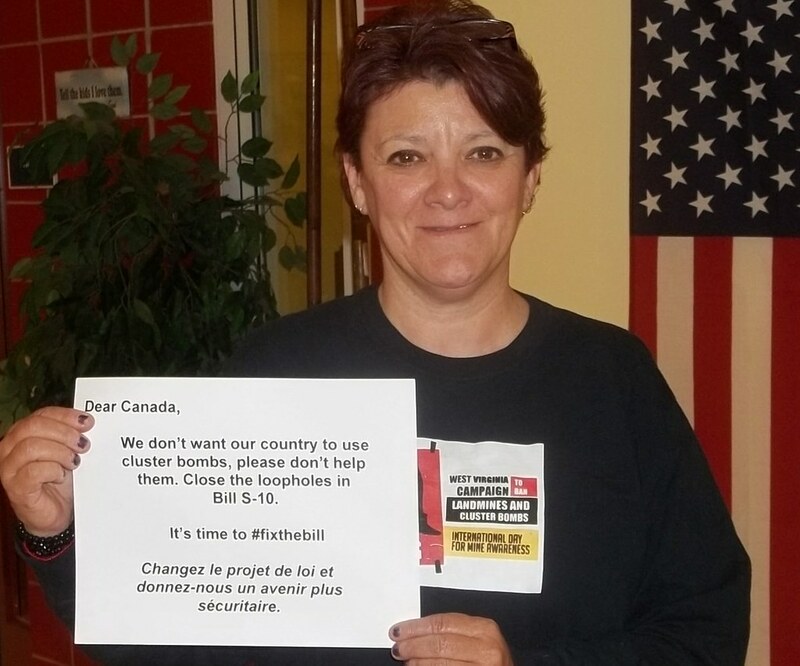 The message is clear - it is time for Canada to #fixthebill.